WestJet has dropped the price their January and February 2017 flights from Toronto to Port of Spain, Trinidad and Tobago down to $268 CAD roundtrip including taxes. toronto, yyz, caribbean, eastern caribbean, south caribbean, port of spain, trinidad and tobago, pos, flight deals, windward islands and lesser antilles. 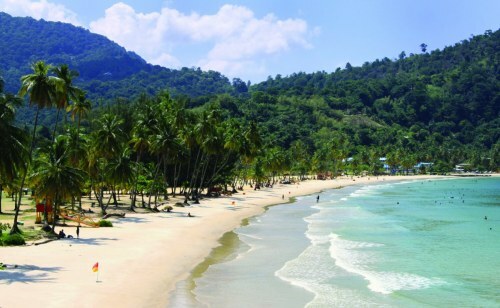 4 Responses to "Toronto to Port of Spain, Trinidad and Tobago - $268 CAD roundtrip including taxes | nonstop flights"
I booked this deal! Very excited. My third deal found through you website, thanks. Excellent, have a great trip Darcie! Missed this one. had to get approval from work but the priced went back up..